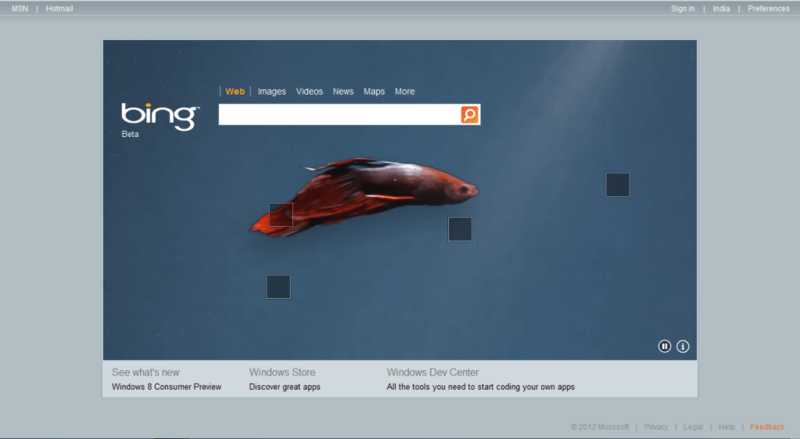 Microsoft is now all set and is expected to release a new Consumer Preview version of Windows 8 soon. The Consumer Preview is actually a beta. And, it’s not boring, it’s really better than the Developer Preview (I personally confirm that, I’ve used both). Microsoft has already begun the final stage of beta (I mean Consumer Preview) coding. The latest known build is from the Beta Candidate branch. Build 8222, as you can see in the adjoining screenshot. It no longer has a build hash and the MD5 for all ISOs is same. 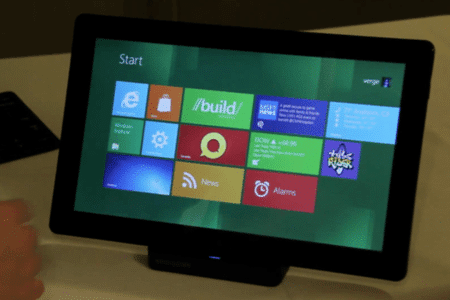 So, expect a leak of Windows 8 Consumer Preview Build 8220/8222. But it’s not just the leak you should expect, my friends. Also expect an official release soon. It’s probably a teaser by Microsoft. The links are ofcourse broken, but the links (prev.windows.microsoft.com/en-us/windows-8/get-started) will soon come live. The betta fish has appeared again! Fingers crossed and waiting for a leak/release!